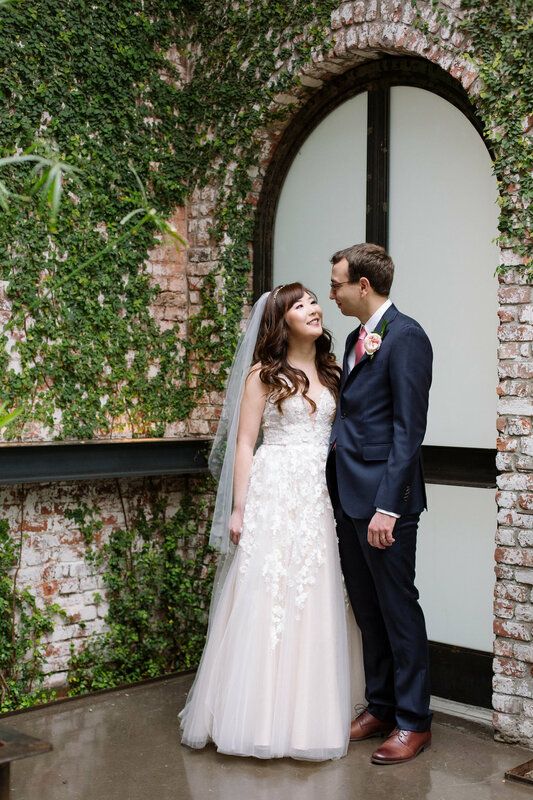 Heejin + Bryan met in Law School and quickly knew there was something special between them. 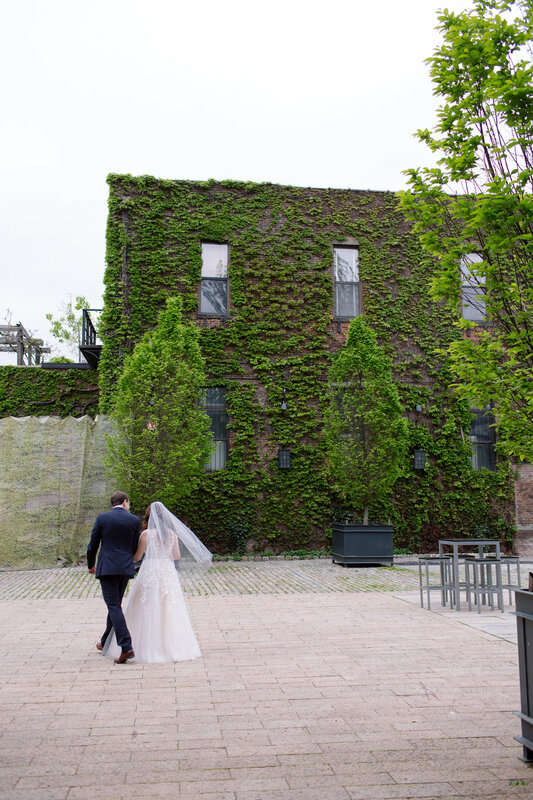 After a few years of dating and fast forward to 2017, they decided to get married at the Foundry in Long Island City. 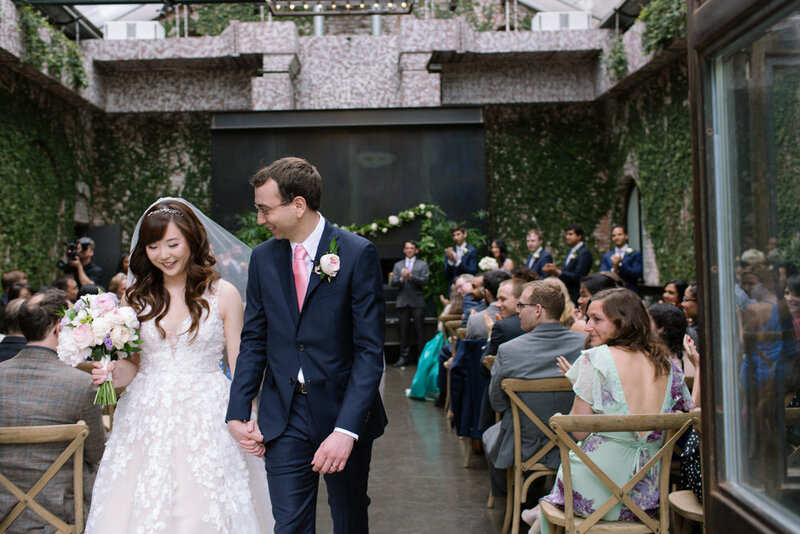 Heejin + Bryan were determined to have an intimate wedding with 70 of their closest family and friends, while also incorporating Heejin's Korean heritage. 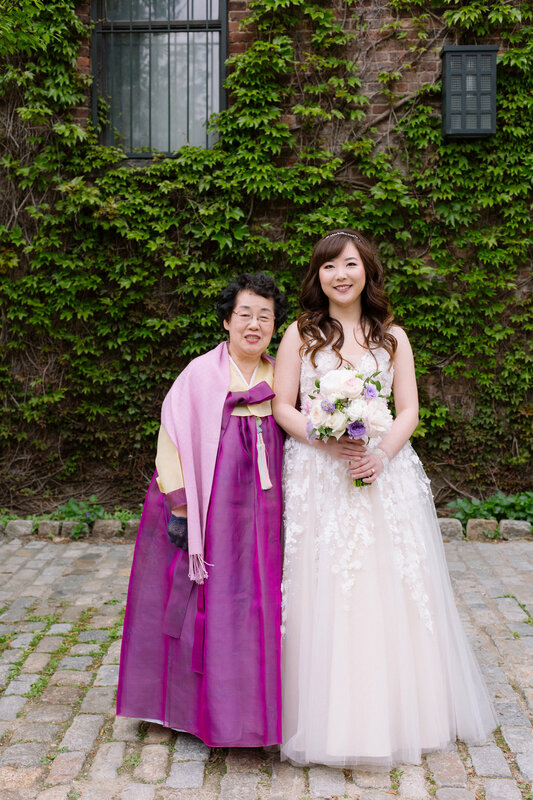 The ceremony took place in the Greenhouse and both Heejin + Bryan's moms wore traditional Korean dress and together lit a unity candle to represent their families coming together. 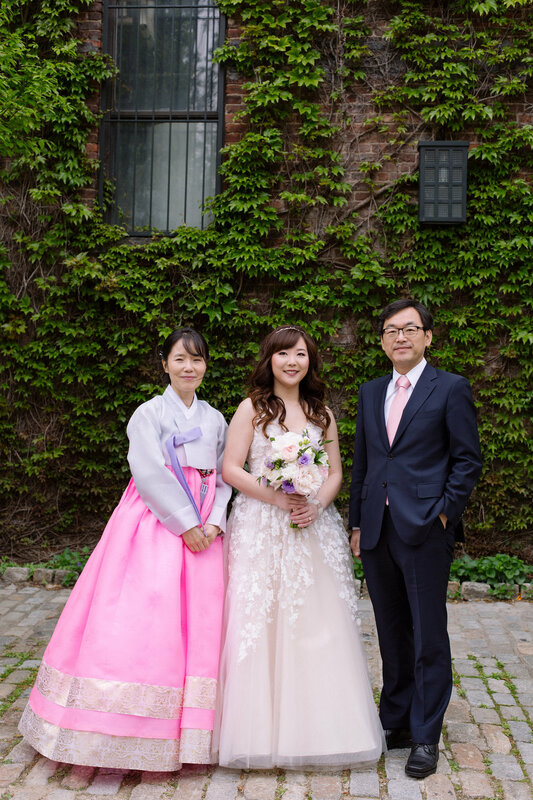 Heejin was accompanied by her father down the aisle who had flown from South Korea (along with her mother and grandmother) to attend. 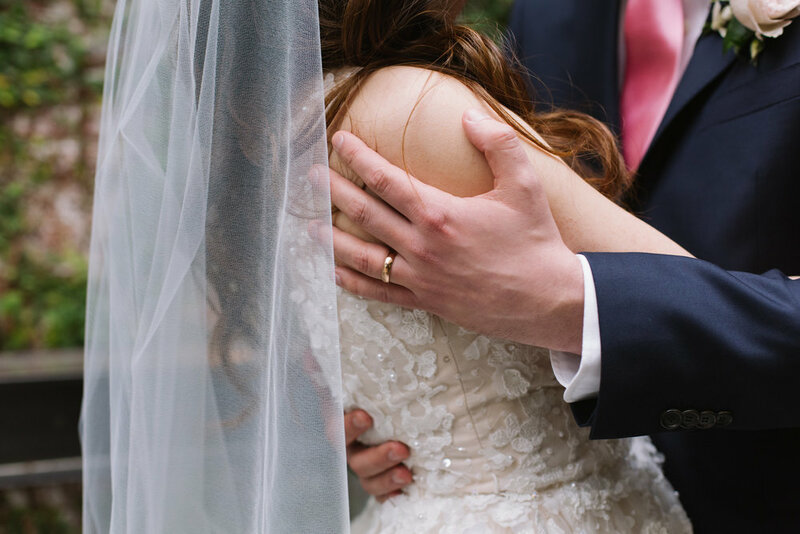 The ceremony was officiated by their old Law professor at Harvard who was a mentor to both and had witnessed their relationship develop over the years. 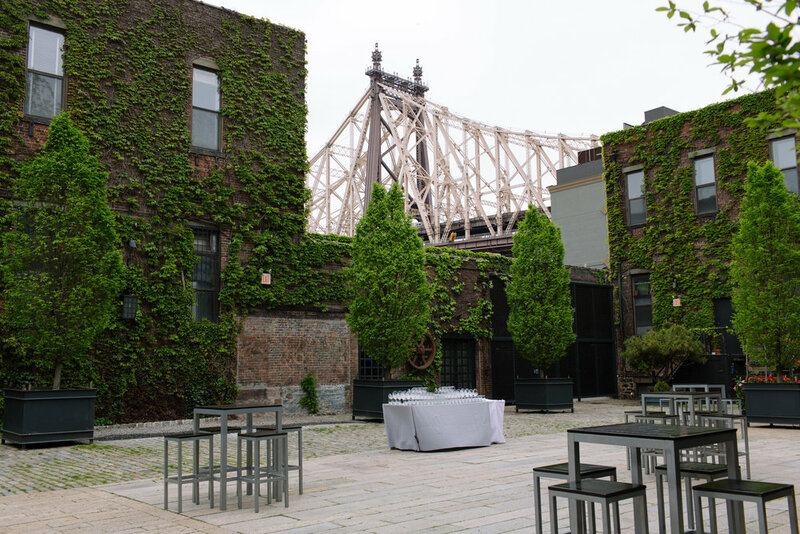 Cocktails in the Courtyard featured American style hors d'oeuvres with korean influences such as Brisket sliders with Kimchi slaw prepared by the super talented Fig + Pig Catering. 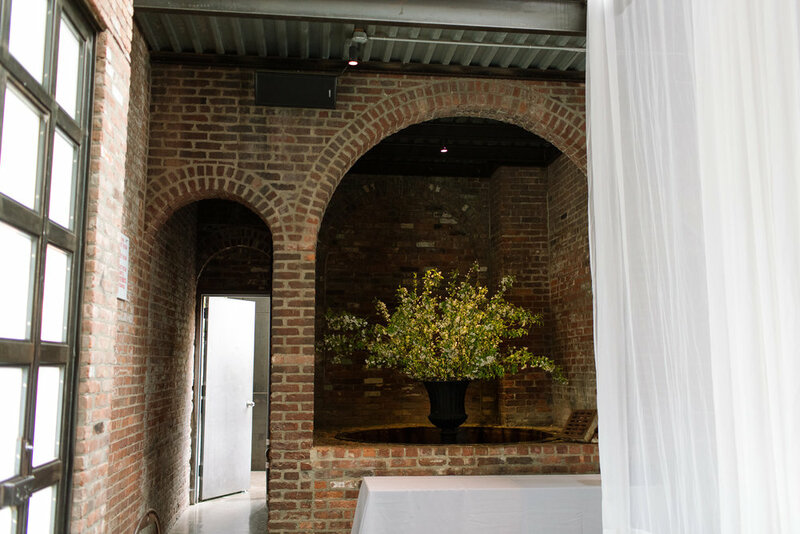 Guests were then invited into dinner in the Main Foundry space featuring long communal tables in a understated minimalist style of a single garland and candlelight. 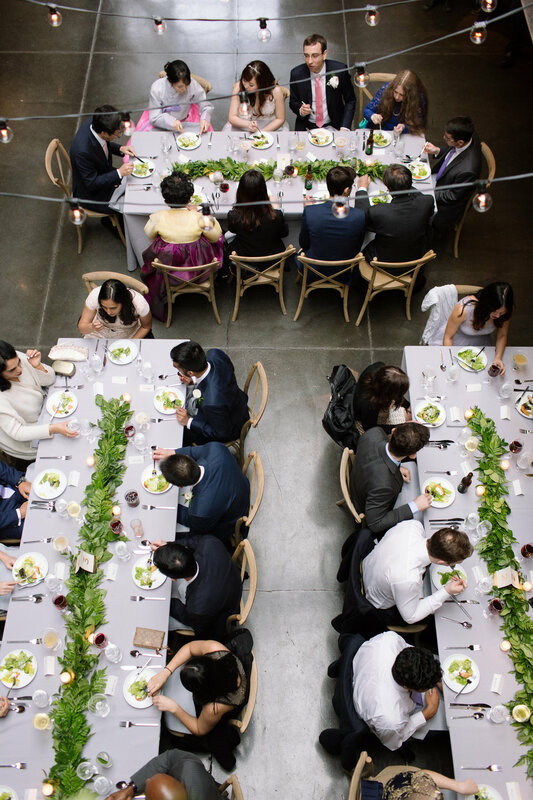 The meal began with a traditional Korean Janchi-Guksu Noodle Toast and a speech by Heejin's father explaining the significance of this dish in Korean culture with Janchi meaning feast/banquet and Guksu meaning noodle - which also represent longevity in life and marriage and therefore are always served at Korean weddings. 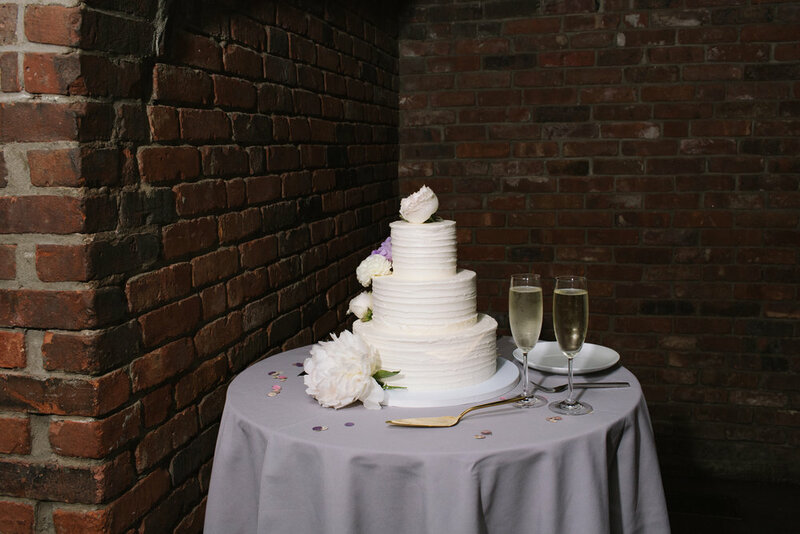 Cake cutting and dances followed dinner and then the dance floor got a workout and even the staff were dancing on the sidelines. Honestly the best sunday wedding dance crowd we have ever seen!